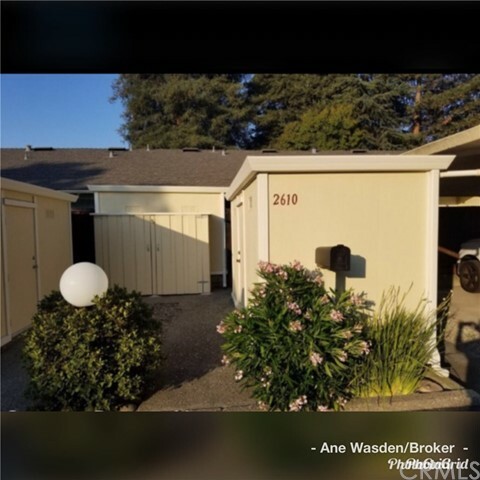 All San Ramon homes currently listed for sale in San Ramon as of 04/18/2019 are shown below. You can change the search criteria at any time by pressing the 'Change Search' button below. "WELCOME to this gorgeous single family home that was built only 2 years ago by Toll Brothers in Gale Ranch. This beautiful home features soaring ceilings, 4 bedrooms, 4 baths , plus a huge bonus media room. One bedroom and one full bath downstairs. Approximately 3243 sq ft of living space on an oversized over 9000sq.ft premium lot backs to open space and beautiful view of hills. Gourmet kitchen with walk-in pantry with additional fridge, stainless steel appliances, large center island with bar seating. Fantastic master offe amazing view, shower with frameless glass enclosure, tile flooring, dual vanities and a large free stand soaking tub. Family room and kitchen opens up to ample backyard with golf putting green to sharpen your skills! Located within minutes of Award winning schools, (Coyote Creek Elementary, Gale Ranch Middle, Dougherty Valley High) the new city center, shopping and restaurants."